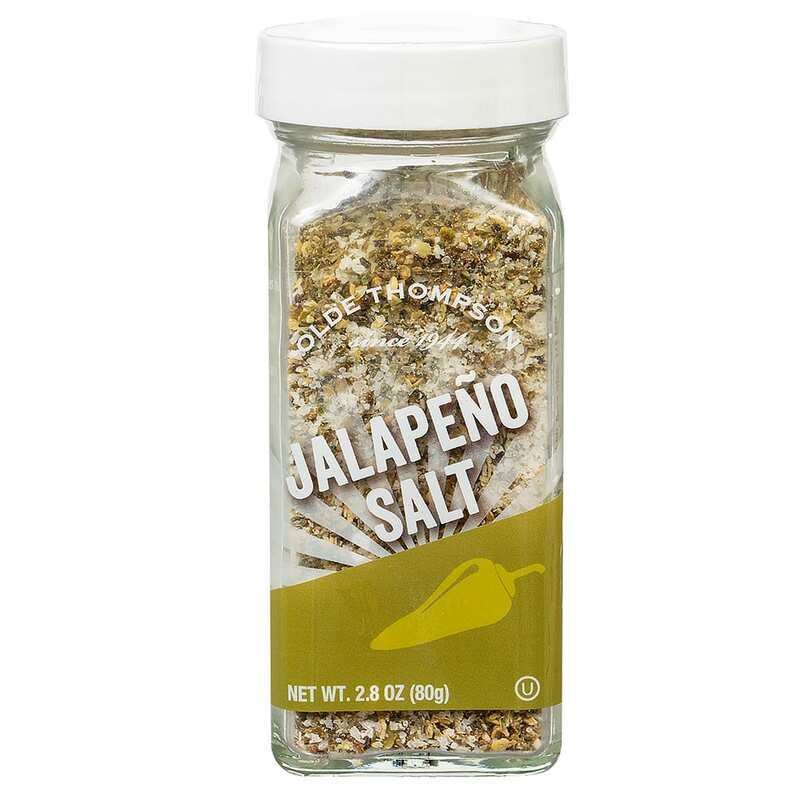 Jalepeno Salt, 2.8-oz, salt and jalapenos is the new S&P. Use as an All-Purpose seasoning for a flavorful spicy kick. 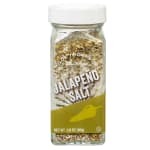 Try it in soups, stews, casseroles, French fries, eggs, burritos, tacos, or sprinkle on popcorn.